Welcome the Rockies’ brand-new MLB Pro Blog One Time Zone, One Team. Dodger Insider points out Julio Urias has been pitching well for a while. The Rays took a weekend series from the Rangers and Rays Radio recaps. TribeVibe, The Halo Way and SF Giants Photos shared game photo galleries. The Yankees couldn’t finish off a series sweep again, laments The Cutoff Man. I’m Not a Headline Guy… feels vindicated by the Bombers’ improved play. View some #SoxCellfieSunday images, courtesy of Inside the White Sox. The Unbiased MLB Fan writes about the Mariners trying to end a dry spell. The rest of the season is all about prospect evaluation for the A’s, says BBST. 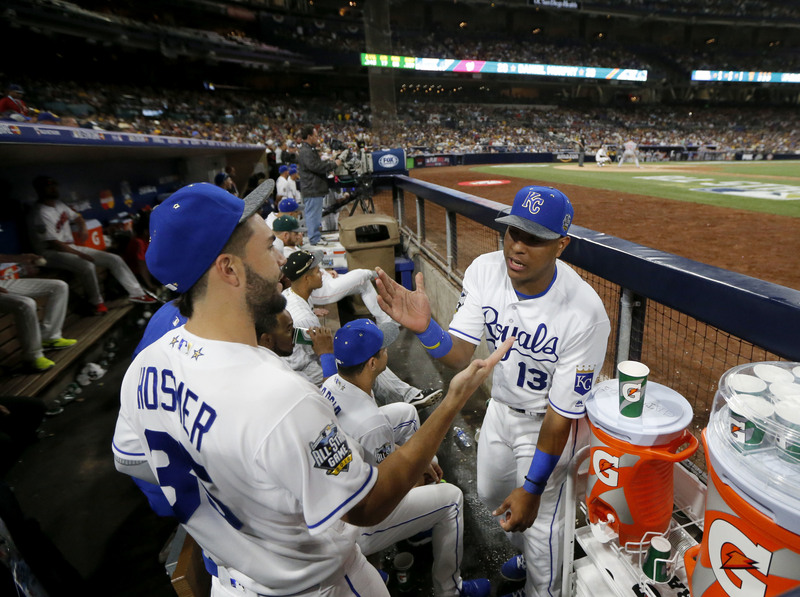 Daniel Satter Sports Talk runs the rule over Blake Snell’s rookie campaign. The Braves have found a true gem in Mauricio Cabrera, argues Breslanta. The Wayniac Nation tells how Delvin Perez is putting the past behind him. Ballparks need more netting to protect fans, according to Baseball Betsy. Our Game reprinted a personal favorite article on old days in baseball. Go behind the scenes at Safeco Field with young Pro Blogger Matt’s Bats. The Cardinals got up off the canvas last night and stlcardinalsminimo approves. Cardinal Girl wrote one of her trademark haikus about finishing off the sweep. Hanley Ramirez’s three-home run game gets the Fenway Frames treatment. 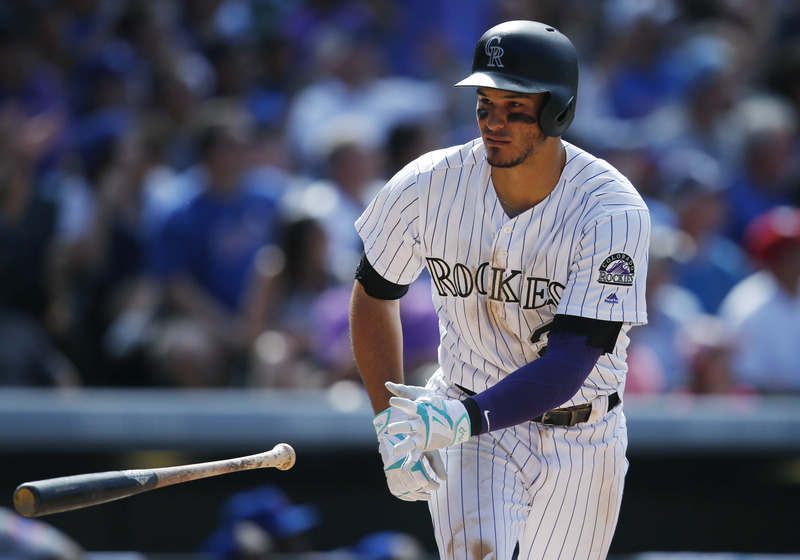 Tracy Ringolsby feels that Carlos Gonzalez fits into Colorado’s long-term plans. 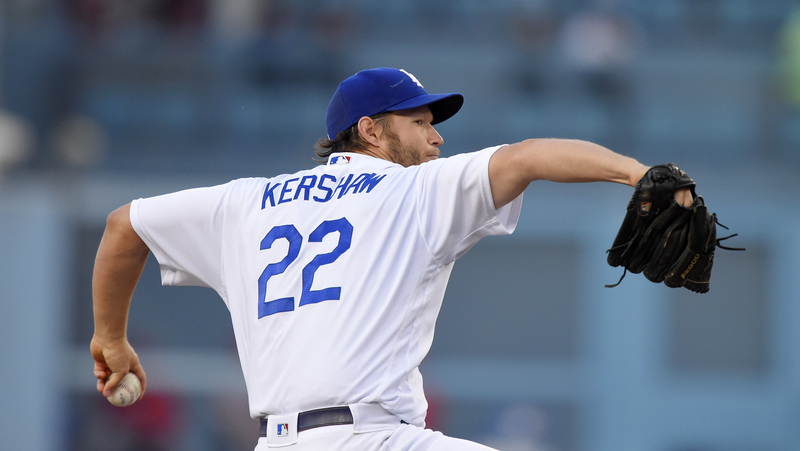 Can the Dodgers stay afloat without Clayton Kershaw, wonders thrivenationblog. Unfair Weather Fan asks which Francisco Liriano we’ll see in the second half. The Mets need to gut it out and make the postseason, argues The Metssiah. Subwaybaseball.com previews the weekend series between the Mets and Marlins. It’s been a tale of two halos in Anaheim this season, writes The Angels’ Ace. The Canuck Cubbie believes the Cubs are facing some serious questions. Despite the slow start, the Astros don’t need a trade to compete, says BBST. Zack Martino Sports maintains Yankee fans are ready for the team to sell. August 1 looms large in Toronto, points out One Flew Over the Jays nest. Beginner’s Luck Sports Blog has put together an MLB Underrated Team. The Padres opened their new Hall of Fame and The Baseball Sociologist visited. Fenway at Fenway posts from the Big Apple on a current ballpark road trip. Ken Griffey Jr. the Prankster gets the 24 Stories treatment from Edgar & Dave. Inside the White Sox has a throwback-themed look back at the 1970s White Sox. Ozzie Smith reflects on his time as a Cardinal in this video at Cardinals Insider. Cait Covers the Bases highlights “Specials by Series” at Miller Park this month. The Canuck Cubbie explains how the Cubs went downtown to end their Mets hex. Get postgame news and notes from Rays Radio as the team started a road trip. Tracy Ringolsby writes that former Twins GM Terry Ryan is a man of integrity. Ryan’s ouster was the result of the Twins’ lack of identity, says Curveball Sports. Left Field Lines wonders where the respect is for Matt Holliday in St. Louis. Juan Lagares should be getting more playing time, argues The Sport Mouth. Subwaybaseball.com takes a closer look at Mets trade target Joaquin Benoit. Are the A’s asking for too much for Rich Hill? BBST thinks that may be the case. BDSSP asks what to do with the White Sox, who suddenly are slumping. Revisit last week’s Home Run Derby with Cardinal Girl, who was there! From the Corner of Edgar & Dave looks back at The Swing as part of 24 Stories. Has baseball changed your life, like it did for the blogger at Sports Meets Life? Muskat Ramblings recaps the Davey’s Dugout kids’ visit to Wrigley Field. Mike Trout did a meet and greet and The Halo Way posted a photo gallery. Cardinals Insider was there when a special dog came to Busch Stadium. Want to re-live the AL’s All-Star Game victory last night with Yankees Life? Padre Steve muses on baseball as an escape, a common bond and a time machine. Why was Cole Hamels sporting a bandage last night? Off The Bench has the story. Fan Interference has video of Kris Bryant’s home run if you’d like to see it again. Looking for All-Star photos? SF Giants Photos and The Halo Way have those. Dodger Insider wonders what might’ve been for Corey Seager had he stayed in. Has it hit you this is Big Papi’s final season, like it did Cloud Nine Sports last night? Remember Mariano Rivera’s All-Star swan song? Subwaybaseball.com revisits. The Unbiased MLB Fan hands out midseason awards. Do you agree with him? Or is Daniel Murphy the first-half NL MVP like sportselite1 suggests he is? The Cutoff Man points out the Yankees’ daunting workload awaiting them. Could some All-Stars be on the move this month, asks Hot Stove Soapbox. The Sports Mecca picked out five starters who could be available in a trade. How did the Cardinals’ Mitch Harris answer Cardinals Insider‘s questions? On Cloud Conine explains why Fernando Rodney wears his hat crooked. Want Max Scherzer’s autograph for a great cause? Matt’s Bats has details. 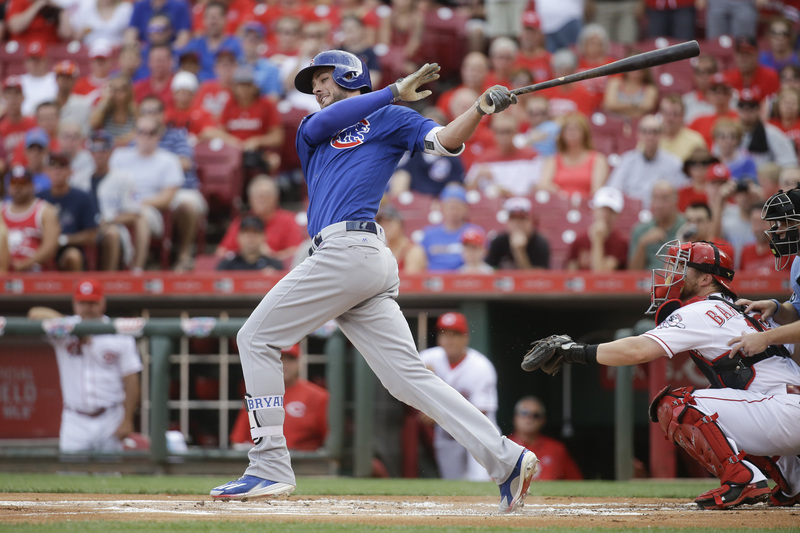 The Canuck Cubbie highlights Kris Bryant’s historic Monday night in Cincinnati. The Rangers came from behind in a delayed game, delighting Newberg Report. Stlcardinalsminimo says the Cardinals took another punch in the face Monday. Noah Syndergaard couldn’t hold a big lead, laments Above the Mendoza. Gamer Babes sees the local rival A’s as kryptonite for the white-hot Giants. The Dodgers hit the road after avoiding a sweep, writes cat loves the dodgers. Phillies Insider came away impressed with Vince Velasquez and the Phils’ bats. The game might not have gone well, but Bumgarner Snotrockets found beauty. Bush League News hails Chris Sale as the best pitcher in the American League. The Angels are battling a multitude of injuries, says View from the Big A.
Dodger Insider reminds fans that the deadline for All-Star voting is Thursday. Is Tom Koehler the true King of the North? On Cloud Conine investigates. The Power Couple wrote an impassioned defense of live sporting events. Go along on a recent trip to Dodger Stadium with Too Ugly for TV Sports. The Baseball Collector recaps his visit to Marlins Park earlier this month. Who would Cardinals trade places with for a day? Cardinals Insider asked. TribeVibe announced Corey Kluber as a Bob Feller Act of Valor Award finalist. Gamer Babes loved seeming the Joe Panik spearhead a comeback for the sweep. The Giants don’t seem to be too affected by injuries, notes Giants Fan Carm. Drei revisits the crazy ending to Wednesday night’s game at Dodger Stadium. The Yankees rode the long ball to a win, and The Cutoff Man recaps a walk-off. The Halo Way posted a gallery of images from Tim Lincecum’s second start. James Shields impressed, despite a late White Sox loss, writes Cricket Fox. The Canuck Cubbie wonders whether the Cubs are slumping after losing again. 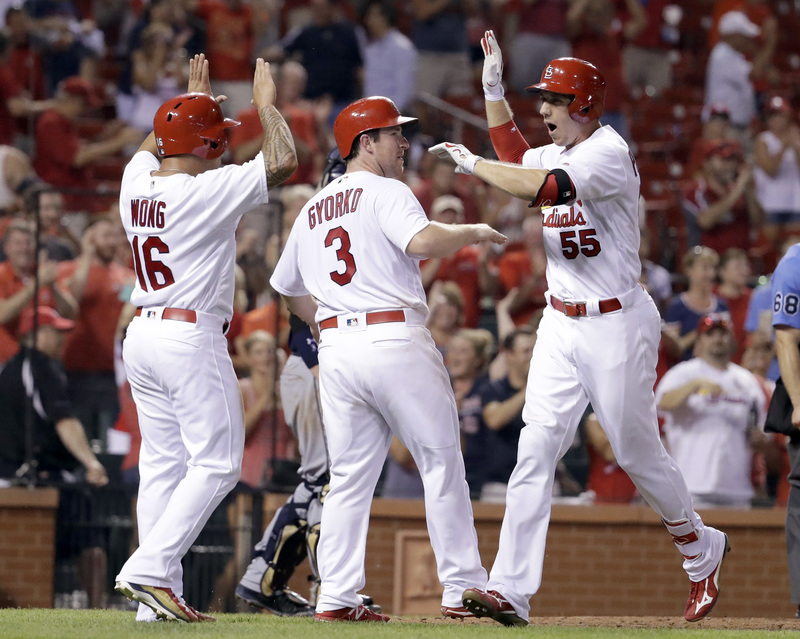 An unexpected sweep at Wrigley Field has stlcardinalsminimo feeling positive. Twins Pics has behind-the-scenes photos of first-round draft pick Alex Kirilloff. How the Rangers juggle an overcrowded infield? Newberg Report examines. Some millennials says that Chris Archer is broken and asks if he can be fixed. Is the answer for the Mets a familiar face, like NY Sports Talk believes it is? Author Dennis Corcoran‘s new blog revisits a key speech by Ted Williams. The Indians were the first MLB team to wear uniform numbers, notes TribeVibe. Dazzy Vance Chronicles writes about when the Padres nearly left San Diego. “The Infield” was born 43 years ago yesterday, as Dodger Insider explains. MLB.com Fantasy 411 runs through Pitch or Ditch for Friday night’s games. Please bring toiletries to Miller Park this weekend, asks Cait Covers the Bases. A Season with the Chicago White Sox recaps a memorable win for the Pale Hose. One run was the difference yet again for the Dodgers, notes Dodger Insider. 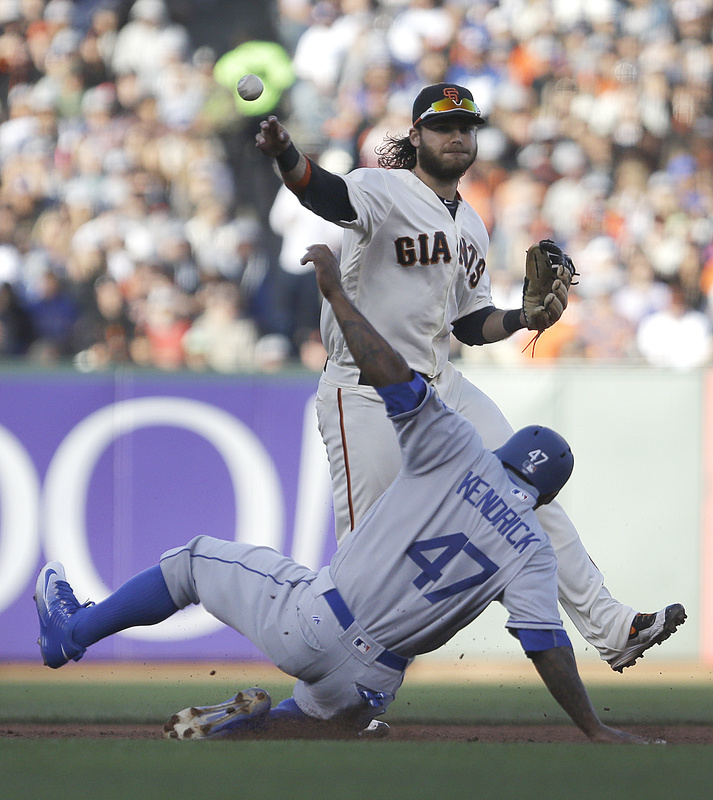 More Splash Hits would like to see more comfortable Giants wins like Monday’s. This Cubs-Nationals series could be a playoff preview, writes The Canuck Cubbie. Zach Clark Sports Blog takes stock of who’s hot and who’s not around baseball. Michael Fulmer’s white-hot start to 2016 has the attention of Tigers Forever. Sportselite1 believes the Yankees could get a lot in return for a reliever. The Dodgers won the Todd Frazier trade according to FreelanceFuego.com. Drei is loving his blog’s ranking of 42nd in the most recent Latest Leaders. Here’s a ranking of all 30 MLB franchises in the 21st century from oneonethreesite. Dazzy Vance Chronicles says there’s no debate over the worst team of all time. Who are the best- and worst-dressed Cardinals? Cardinals Insider asked. Curly W Live highlights the Nats raising $400,000 for their Dream Foundation. The Angels adopted a local elementary school and The Halo Way has photos. SF Giants Photos posted images from Portuguese Heritage Night at AT&T Park. 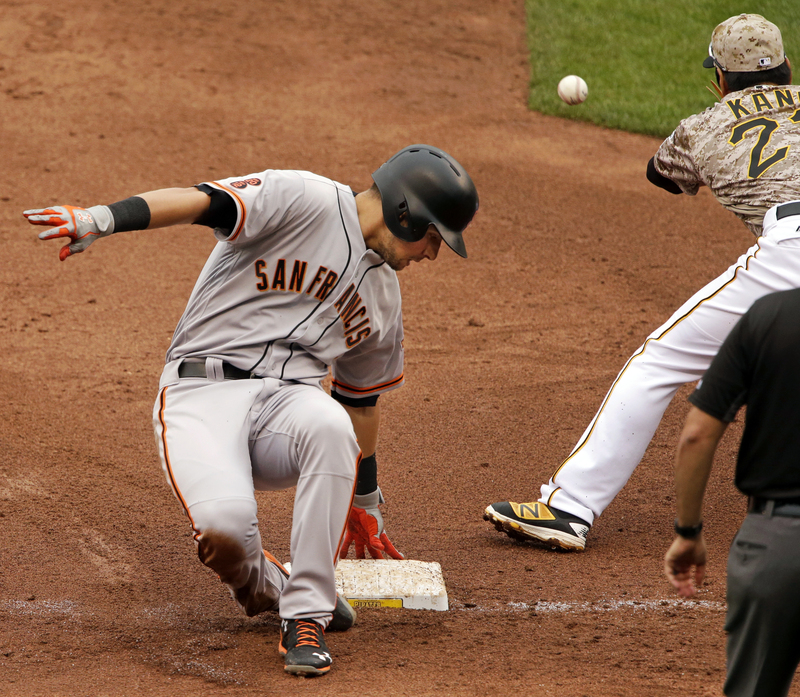 SF Giants Photos has images from the Giants’ series-winning victory on Sunday. Here’s a game gallery from Sunday’s Indians-Angels game over at The Halo Way. Off the Bench tells how Cole Hamels made history yesterday at Safeco Field. Listen to Kevin Cash’s comments after the Rays’ 5-0 win, courtesy of Rays Radio. Stlcardinalsminimo explains how Matt Holliday had himself quite a weekend. The Cubs got some help from fan Bill Murray, writes The Canuck Cubbie. The Cutoff Man recaps an entertaining Old-Timers’ Day at Yankee Stadium. What connected Ali, Ruth and Robinson? John Thorn discusses at Our Game. Dodger Insider writes about fighting a losing battle with anger in a topical post. Padres manager Andy Green talks Solarte, Cashner and Sundays at Friar Wire. Phillies Insider explores the Phillies’ confounding problems with Mondays. The Cubs reportedly are eyeing the Yankees’ bullpen, says subwaybaseball.com. The Athletes Hub asks whether the Yanks should trade away their relievers. All-Star voting is happening and Peplums and Pitches looks at the Rangers. Bloodlines are a theme in MLB Drafts, as Cardinal Red Baseball reminds us. Riders Insider Blog shared some notes on the 2016 Rangers draft class. A young fan’s idea recently became reality, and Cait Covers the Bases has details. Breslanta posted a photographic update on the SunTrust Park construction. As Turner Field nears an end, The Wayniac Nation looks back at memories. 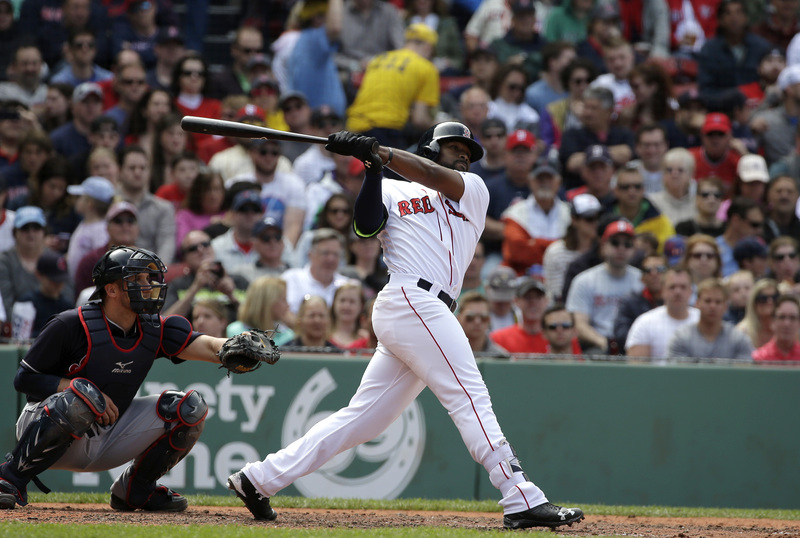 Jackie Bradley Jr.’s streak is at 27 games and The Loyal Bostonian breaks it down. Fenway Frames shared photos galore from Sunday’s series finale in Boston. David Ortiz continues to amaze, as the Indians told Major League Bastian. Bumgarner Snotrockets reflects on a standout outing by the blog’s namesake. The Mets finished off a weekend sweep and Above The Mendoza wrote a recap. Cat loves the dodgers discusses the Dodgers working overtime to avoid a sweep. Go back in time a decade with this photo from one of our veteran bloggers, Drei. Tigers Forever enjoyed a beautiful day at the ballpark — complete with a win! 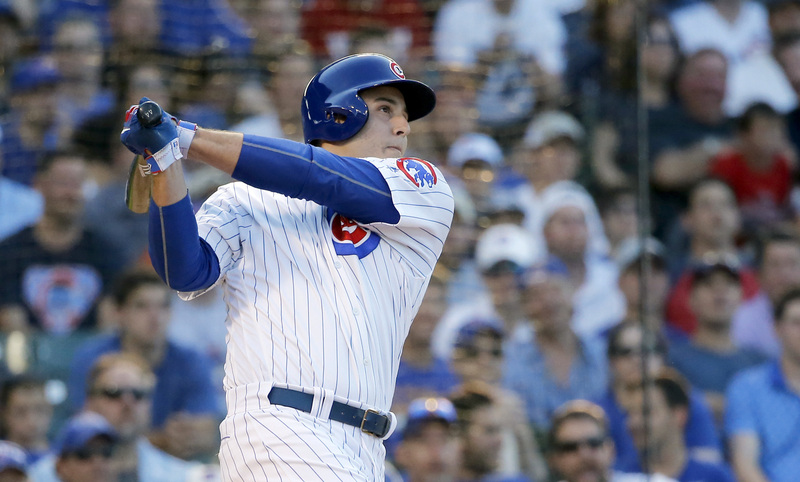 The Cubs dropped their second-straight series, as The Canuck Cubbie reflects. The Cutoff Man says Michael Pineda brought some “quality” to Sunday’s start. The Angels won big at home on Sunday and The Halo Way posted photos. Phillies Phollowers was very happy to welcome back the Phillies’ offense. Next up for the surprising Phils is a tough stretch, explains Phillies Insider. Thrivenationblog is impressed with the potential on display in Philadelphia. It’s time for the Blue Jays to start winning now, warns The Baseball Addict. Subwaybaseball.com is making it official: Noah Syndergaard is the Mets’ ace. Bryce Harper’s future is the topic of the latest post from The Winning Run. Boston’s Bag of Donuts looks at a potential change to the intentional walk. Rich Gedman talked 1986 Red Sox reunion with 45 Miles from Fenway. Ballhawker 7th Inning Stretch Time chronicled a recent visit to Safeco Field. Cat loves the dodgers marvels at the record-setting run Clayton Kershaw is on. Craving more Kershaw? We’re getting more than ever, points out Dodger Insider. The Metssiah couldn’t help but be amazed at Noah Syndergaard’s dominant display. What’s better than a walk-off grand slam? Not much if you’re BBST and it’s the A’s. The Cutoff Man wants to know what happened to the Yankees’ recent momentum. Does baseball need more brawls like Expressing My Own Ignorance believes? Definitely Not JaysTalk talks Rangers-Jays suspensions. What do you think? Was firing Fredi Gonzalez the right move by the Braves? Dixieland Sports explores. The Angels’ Ace writes that the Angels are caught in a playground of nightmares. Can the Red Sox keep their offensive output going? The Loyal Bostonian has doubts. Right in Your Wheelhouse thinks the White Sox still can improve in some areas. Are the Cardinals missing some magic this season like stlcardinalsminimo claims? St. Louis GM John Mozeliak discusses the Redbirds’ start with Cardinals Insider. Sconnie Sports Talk would like to see the Brewers sell sooner rather than later. How can the Angels stay in the AL West race? Tracy Ringolsby takes a look. Check Down wants to know if we can start predicting a Red Sox-Cubs World Series. Can Marcell Ozuna help the Marlins to the postseason? By the Numbers investigates. Want to see images from the Play Ball event at Fenway Park? Enter Fenway Frames. Congratulations to the 2015 Top 100 MLB.com/blogs! Looking for new posts? See below! Enter your email address to follow this MLB.com/blogs and receive notifications of updates by email. See the post that started it all. Thanks, Tommy.